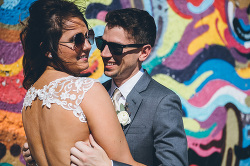 Happy Anniversary: Jessica and Nate! 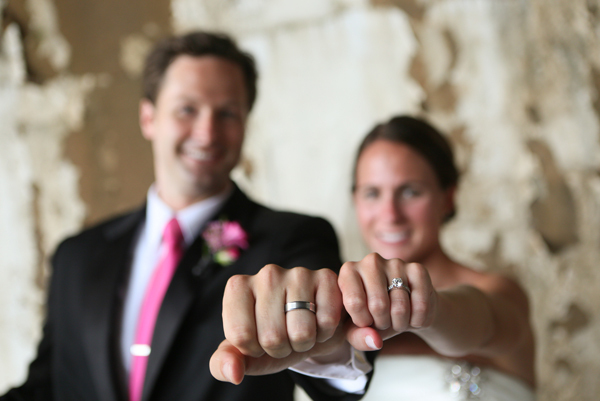 Jessica and Nate were married on August 30th 2012. They were such a fun couple who couldn’t stop smiling the entire day, were so happy to be married, and danced all night. Things even got a little crazy with props and that hit 2012 song “Call Me Maybe” (inside joke). Boy–do they know how to have one heck of a party! 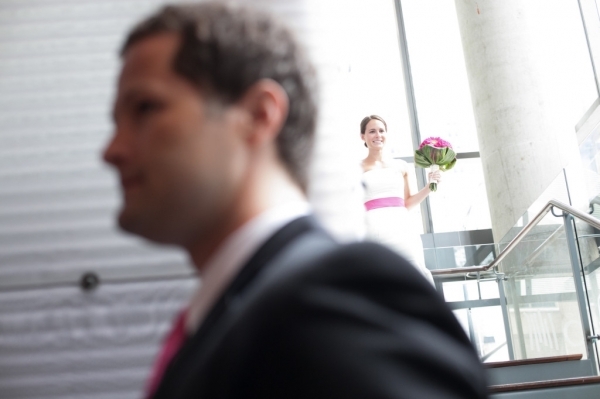 Colin Lyons Wedding Photography captured their day and fun personalities perfectly. 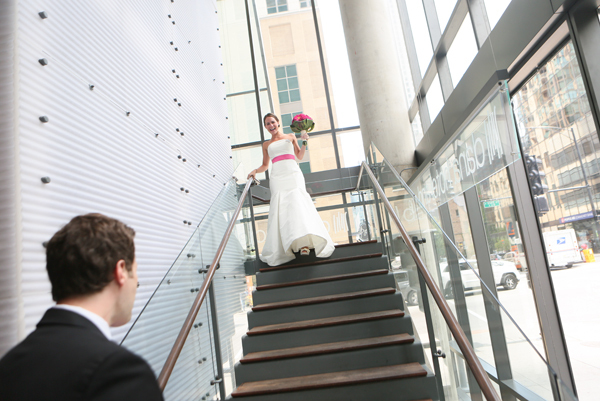 Jessica and Nate chose to do a first look instead of waiting to see each other until the walk down the aisle. And this is one of the cutest first looks I have seen! 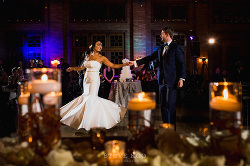 Their gorgeous ceremony at Holy Name Cathedral was followed by a reception at Salvatores. I just love how their guests greeted them with bubbles after their “I dos”. Flowers were done by the bride and her mother using a combinations of hot pink daisies and roses. Their lovely cake was from Oak Mill Bakery. Oh, and did I mention there were glow sticks and a massive dance party?!!?! Congrats to Jessica and Nate on a happy first year of marriage!